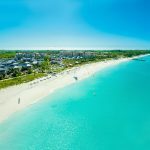 Blog Beaches Turks and Caicos Grand Re-Opening! Good news everyone! 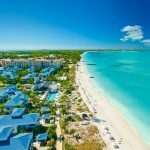 Beaches Turks and Caicos is officially open for business after Hurricane Irma closed down most of Turks and Caicos over the Fall season. 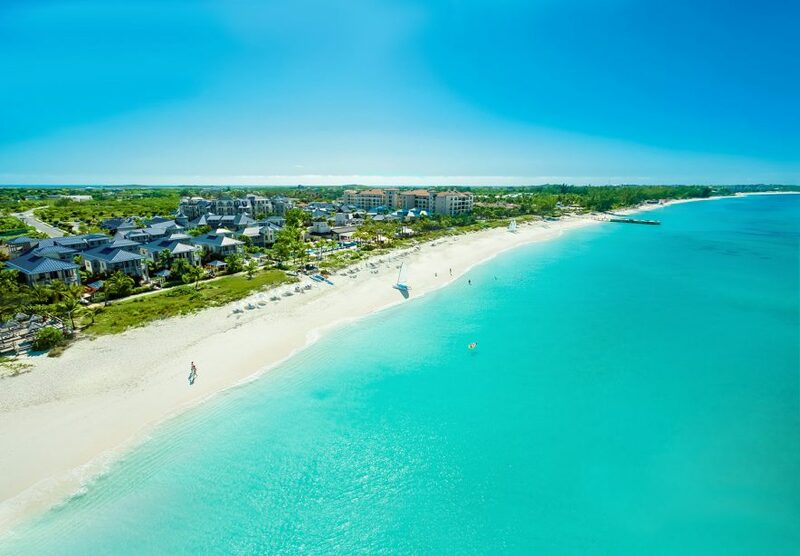 No worries though because yesterday Beaches Turks and Caicos opened to it’s first guests! 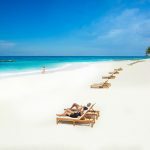 To celebrate the re-opening, Beaches Resorts is offering HUGE discounts for your and your family! Book now for a limited time because this sale won’t last long…neither with the rooms and suites! 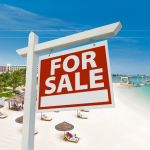 Seriously, there has never been a better time to book. What are you waiting for? 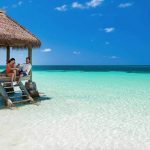 Get special Beaches Resorts Sales here.